A few days ago I received an email from a longtime member, Ivan. Ivan lives in a small town and was in my first high-end coaching group, investing $500 a month for membership. As a long time student, Ivan is very familiar with my methodologies. What makes Ivan unique is not that he’s a marketing genius, but an implementation genius. He never set out to reinvent the wheel. He’s been very happy to ride the marketing bike I’ve provided him. Truth be told, he wrote to tell me about his marketing bike on steroids. 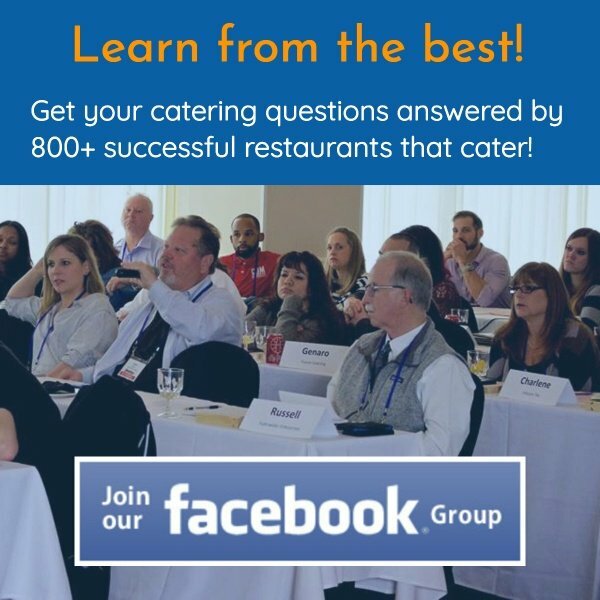 There are two concepts that have been responsible for generating a lot of catering sales for me and my members. Concept #1 is targeting The Top 100. By marketing to the hundred largest employers in your area, you are targeting potentially the hundred largest events in your town. At the least, the larger companies are always bringing in catering for various meetings and functions. The Top 100 brought me in over $45,000 in catering sales within nine months of targeting. 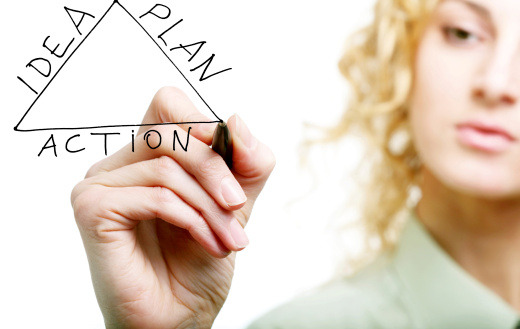 Concept #2 is a concept I call the 3-Step Lead Generation System. It models the collection letter sequence by sending up to three letters to catering decision makers. We were able to book appointments with 20-40% of our targeted group. That is unheard of in any selling situation. So Ivan emails to let me know he used the 3-Step Lead Generation System to target members of his Top 100 he wasn’t doing business with. By marrying these two powerful marketing strategies, Ivan reported he picked up two large catering jobs. One company has 650 employees and the other has 300. It gets better. The HR director at the 300 person company turns on the HR director at another large employer (450 employees) to Ivan. This third company will be growing to 1700 employees within two years. Ivan knows how to make great food and take care of his clients. They stay with him. By the way, Ivan reported the two Top 100 Companies he picked up cost only $6 to get (3 letters for each company at a dollar per letter). So this friend is the Six Dollar Catering Marketing Plan. In fairness, you may as well calculate $3 per company multiplied by 100 companies equals a $300 total investment for this strategy. Not too bad even if you only pick up a 650, 300 and 450 person catering client. 2013 is just around the corner. 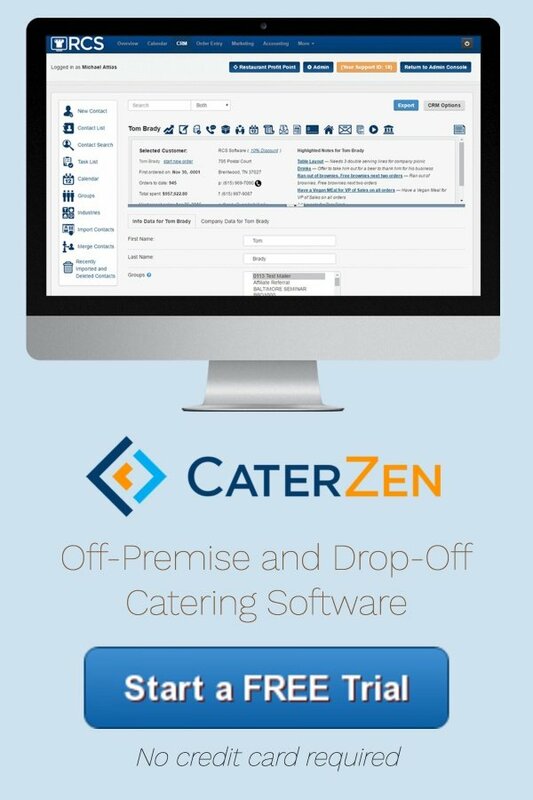 It’s time to get serious about building your catering sales. Hope you and yours have a happy, healthy and prosperous new year!